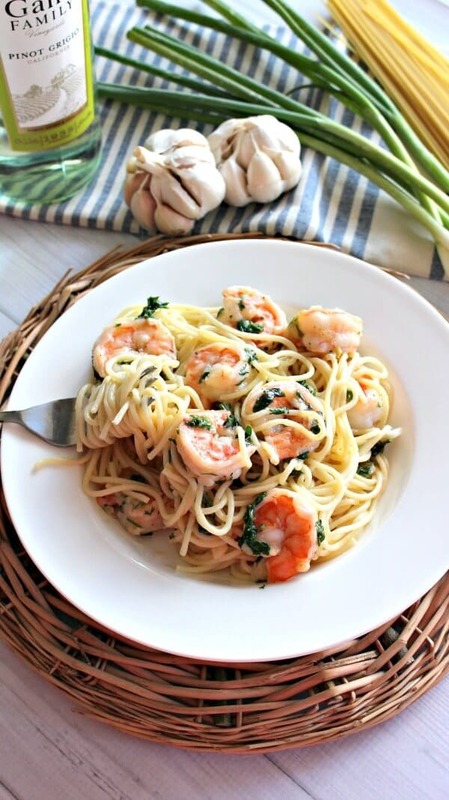 Garlic Shrimp Pasta is easy and comforting dish, full of depth, flavor and incredibly tasty. Easy shrimp recipes are traditional in our house, they make the quickest and most delicious dinners. I also love Bacon Wrapped Shrimp, Instant Pot Shrimp Boil and PF Chang’s Crispy Honey Shrimp Copycat, because they all take less than 30 minutes to make and are very tasty! 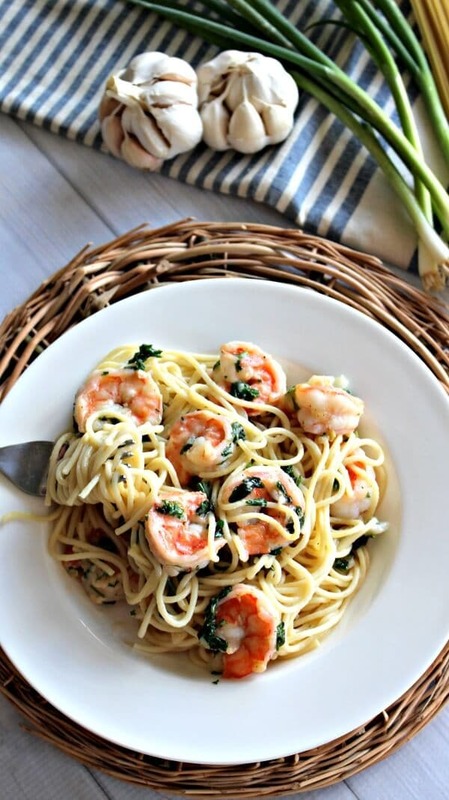 Garlic Shrimp Pasta, is a dish that can never get old, its a classic, and very versatile. This pasta and garlic shrimp is no exception, quick and easy to make on a week night, it’s comforting, fancy and delicious. 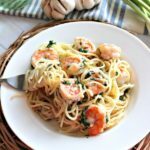 This Classic Garlic Shrimp Pasta will please your family, and can be totally made for a date night served with some delicious white wine. I usually peel my shrimp for this, but if you want to save time, go ahead and just buy the shrimp peeled, this will make you throw this recipe together in a matter of minutes. 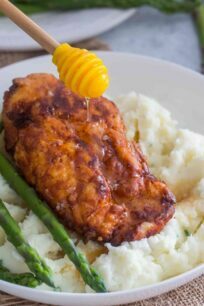 The sauce is made with simple ingredients, but it tastes very rich and full of depth and flavor. Never skip the white wine in this Garlic Shrimp Pasta dish, just save a little to add to the sauce, and the rest sip it while cooking. Its almost mandatory on a Tuesday night, when Friday and the weekend seem like an eternity away. I kept it simple and used spaghetti for this recipe, you can totally go ahead and swap for any pasta you have on hand, angel hair or linguine would be a good choice. Some fresh basil to brighten and add some color is always a good idea too. 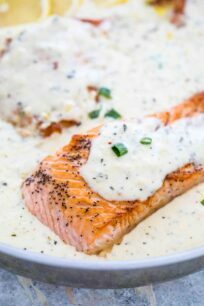 Bursting with flavor and coated in the most delicious white wine sauce. 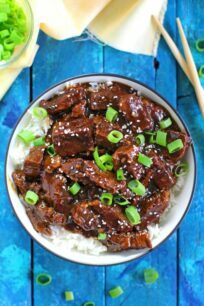 A perfect weekend meal and incredibly easy to make in no more than 30 minutes. What kind of wine pairs well with Garlic Shrimp Pasta? White wine usually pairs well when cooking shrimp or any other Seafood dish. Sauvignon Blanc or Chardonnay would be ideal wines to use for shrimp pasta. This is your go-to category. If possible, choose a wine that has a moderate alcohol content, preferably between 10 and 13 percent, and generous acidity. How to freeze Garlic Shrimp Pasta? 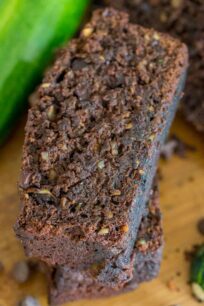 To freeze, transfer the mixture to a buttered 9-by-13-inch freezer-to-oven baking dish. Cover tightly with aluminum foil. Freeze for up to 1-2 months. Bake frozen and covered with foil, at 350°F, for 30-minutes. 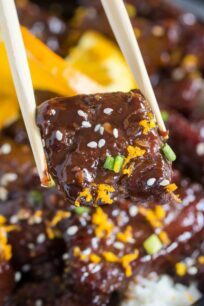 In a small sauce pan over medium-low heat add the oil and ½ teaspoon salt. Stir occasionally as the mixture comes barely to a simmer. Adjust the heat to the lowest setting to keep the mixture at that gentle simmer add the garlic and cook, stirring occasionally, until the garlic achieves a pale golden color, about 10 minutes. Add the lemon juice and simmer until most of the juice has been absorbed into the garlic, about 5 minutes. Stir in the chili peppers and add the wine, taste the mixture and add a little more salt if needed. Keep the pan over very low heat. Set a large nonstick heavy skillet over medium-high heat and spoon in 2 tablespoons of the oil mixture, but NO garlic. Add the shrimp to the skillet, sprinkle generously with salt plus pepper and stir gently and continuously until the shrimp are just cooked, 8 minutes. Add the garlic sauce to the shrimp and set aside. In a large pot bring 3 quarts of water to a rolling boil. Once water is boiling, add the salt and pasta. Stir occasionally to keep pasta from sticking. Place the lid on the pot to help bring the water back to a boil. Once the water is boiling again, remove the lid for the remaining cooking time to prevent the pasta from boiling over. Follow the package directions for cook times. Perfectly cooked pasta has to be a little firm to the bite and not mushy so taste tests it. Once your pasta is ready, turn off the heat and scoop out 1 cup of pasta cooking water. Drain the pasta into a colander in the sink. Do no rinse the pasta. You don’t want to drain the pasta all that well, it should still retain some pasta water. 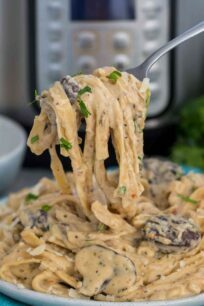 If you are looking for a more liquid sauce or want the dish to have more sauce, add 1/2 a cup of the pasta water, or more, based on your preference to the garlic mixture. 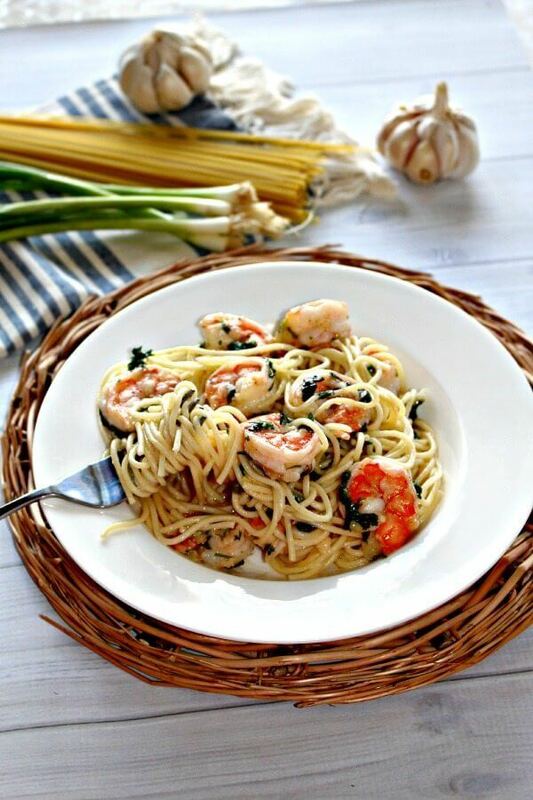 Scoop the pasta onto a deep serving platter and top with the garlicky shrimp mixture. Decorate with fresh basil and serve. Shrimp & pasta are one of my very favorite dinners. 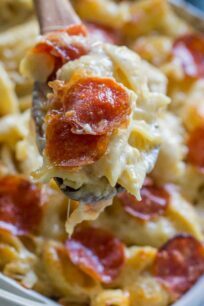 So fast, so easy and this looks perfect for a weeknight! Thanks Loraine, that’s what I like about it too, the simplicity to make it, and how tasty it turns. Shrimp pasta is my very favorite! 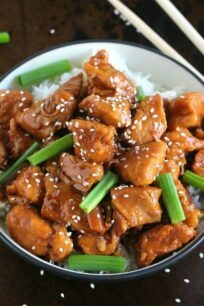 This looks perfect for dinner! This dish sounds just perfect! I love light pasta meals like this. So flavorful! lol please follow the advice and thanks for stopping by! Mmm, I could even take this without the shrimp! Garlic and pasta go together just like peanut butter and jelly, marshmallows and chocolate – they’re just meant to be. 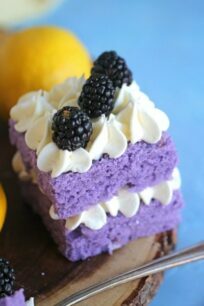 🙂 Yummy! Hi Amber, you are so right, I can just take pasta with garlic and some cheese any time! What a gorgeous dish! Those shrimp look so succulent, and the sauce sounds divine. Perfection! This is the type of dish I love to have on hand when visitors come. A meal is ready in a few minutes and I look like a hero. I will make your pasta and garlic shrimp for sure. Thank you Maureen, let me know if you like it, it was a big hit in our house. I assume that you add the one cup of pasta water to the garlic shrimp mixture before you pour it on the pasta. Hi Joye, if you are looking for a more liquid sauce or want the dish to have more sauce, add 1/2 a cup of the pasta water, or more, based on your preference to the garlic mixture.